Great google tech blog to look at for ideas! I'm always on the lookout for sites or blogs that help teachers. When I came across this blog, Control Alt Achieve, I found many posts teachers would love! Below are a few that stood out to me. Click on the image and it will direct you to the specific blog post. 4 Tools for Feedback in Google Docs! Eliminates students messing with your format! Tools to create Word Clouds on Chromebooks! Interactive books with Google Slides! Check these out Social Studies teachers! Great Advice when using Tech in Lessons! 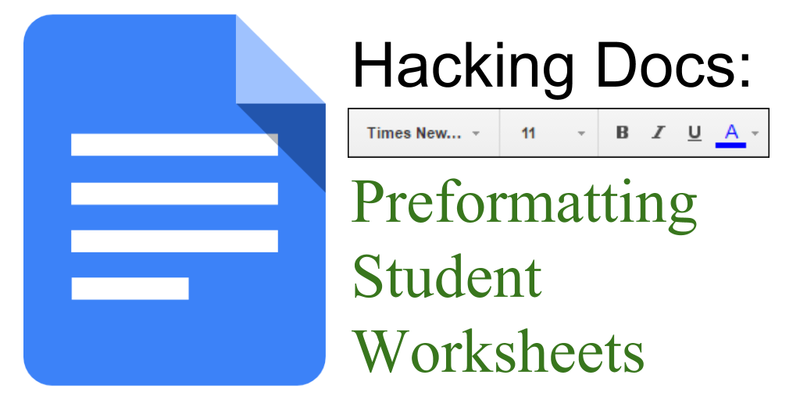 Changing a Google Form response into a Doc! Learn the difference between each of them! YouTube Shortcuts for you and students! 6 ways Revision History in Docs can save you!